Lasertoner komp. 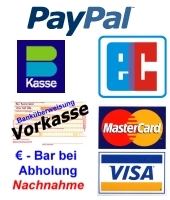 Epson AcuLaser CX11N / CX11NF / C1100 yellow, HC 4.000 S.
Lasertoner komp. 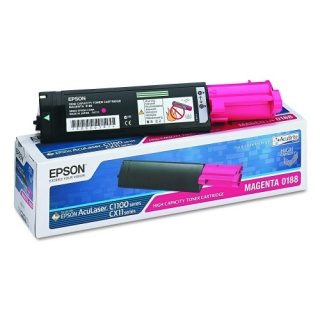 Epson AcuLaser CX11N / CX11NF / C1100 magenta, HC 4.000 S.
Lasertoner komp. Epson AcuLaser CX11N / CX11NF / C1100 cyan, HC 4.000 S.